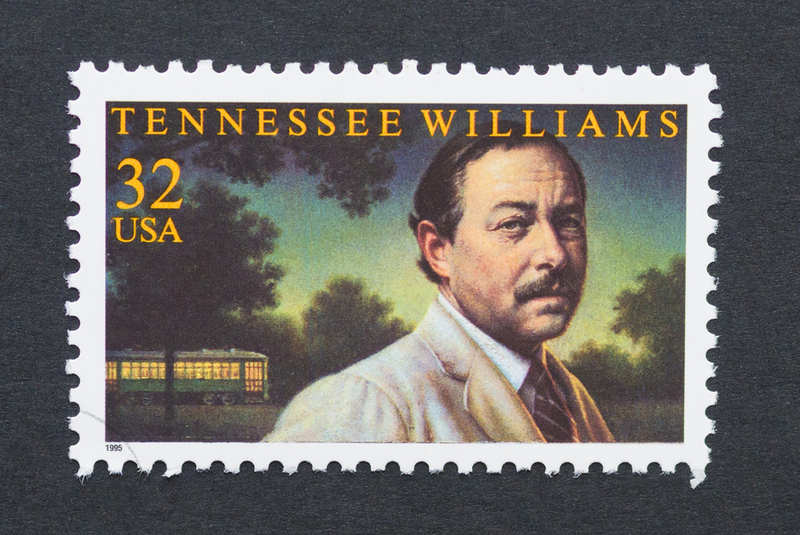 One of America's greatest playwrights called Key West home for over 30 years. 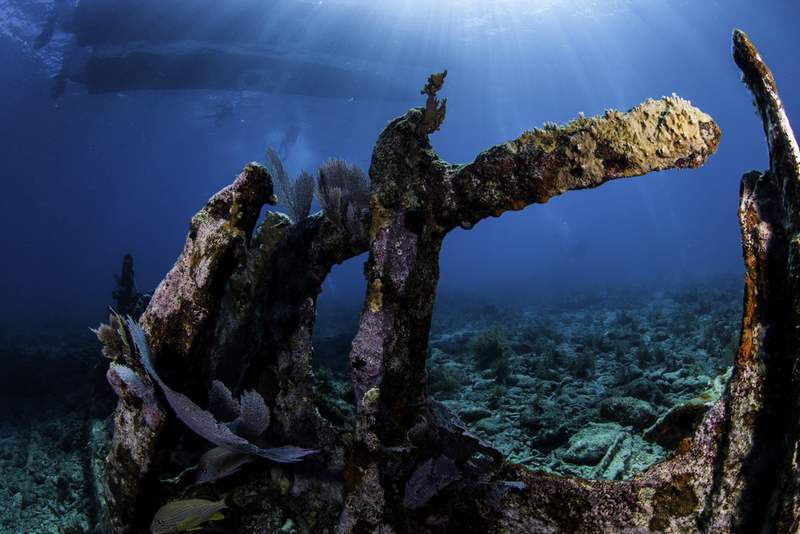 Shipwrecks off the coast have provided the island with treasures for centuries. Here's a look at the Conch Republic's history as a wrecking town. 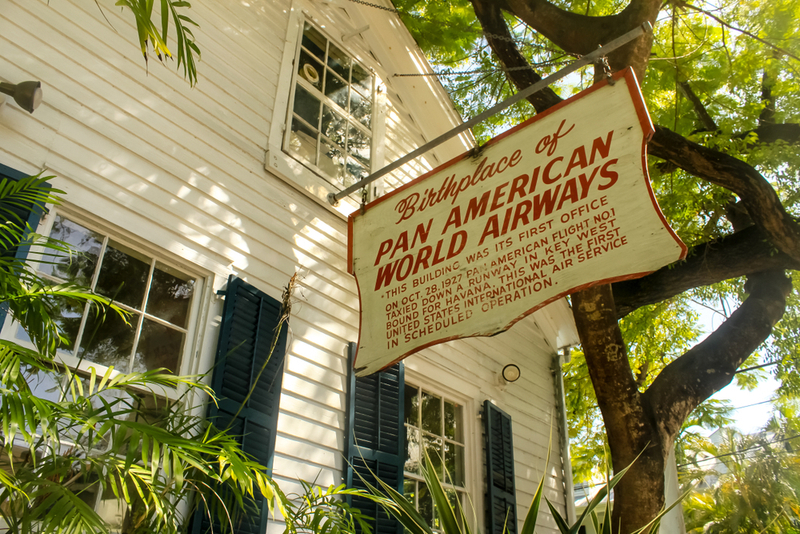 Pan American World Airways didn’t survive the times, but the quaint little house that sold Pan Am’s first tickets did. During your visit to Key West, a visit to the old turtle cannery is a must. 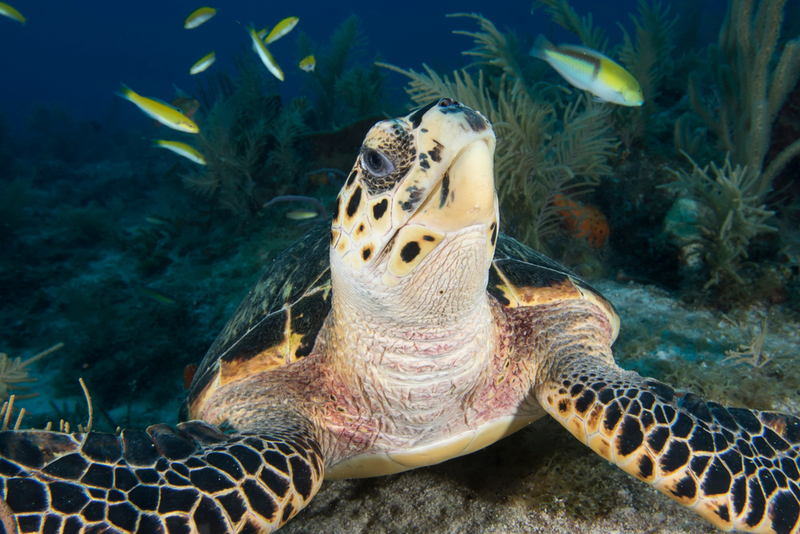 But first, read about the history of the turtle meat industry on the island.